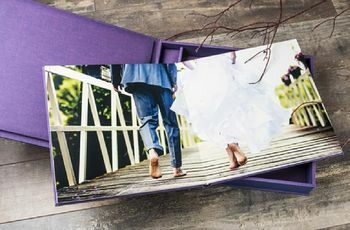 6 Awesome Wedding Photo Prop Ideas for Your Photo Booth | Wedding Tips ARE YOU A SUPPLIER? 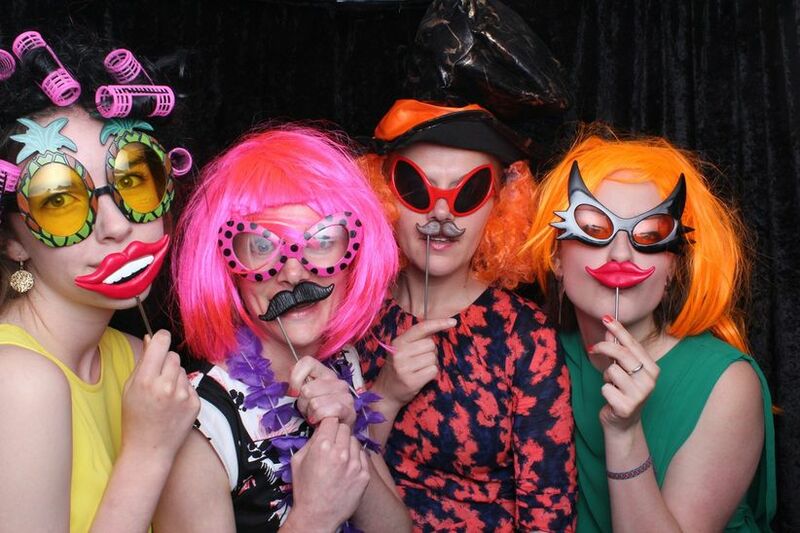 What’s a wedding without a photo booth? 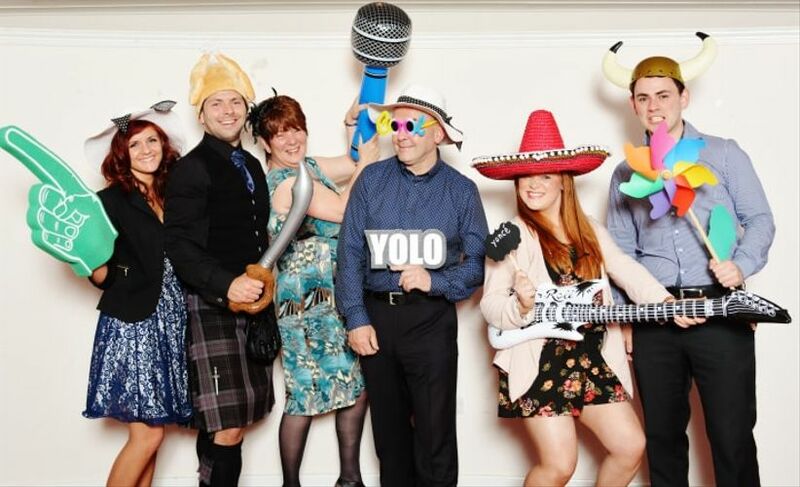 Obviously, you hired an amazing wedding photographer to capture you, your guests and all your decor details on film, but a wedding photo booth is where your guests can really let their personalities shine. One thing you’ll definitely need? Wedding photo props. 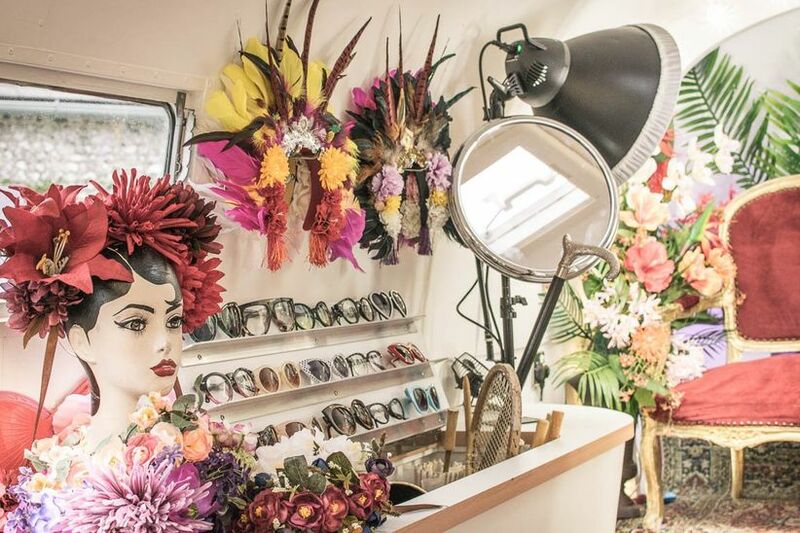 Once you’ve chosen the style of booth you want, it’s time to sort out the details. We’ve broken down all the fan faves so that you stock up on some amazing stuff for yours. 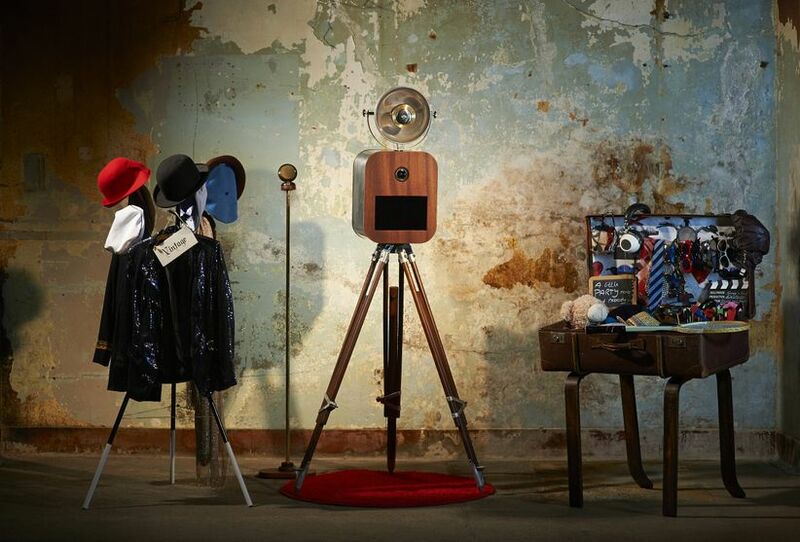 Here are a few awesome wedding photo prop ideas for your photo booth. 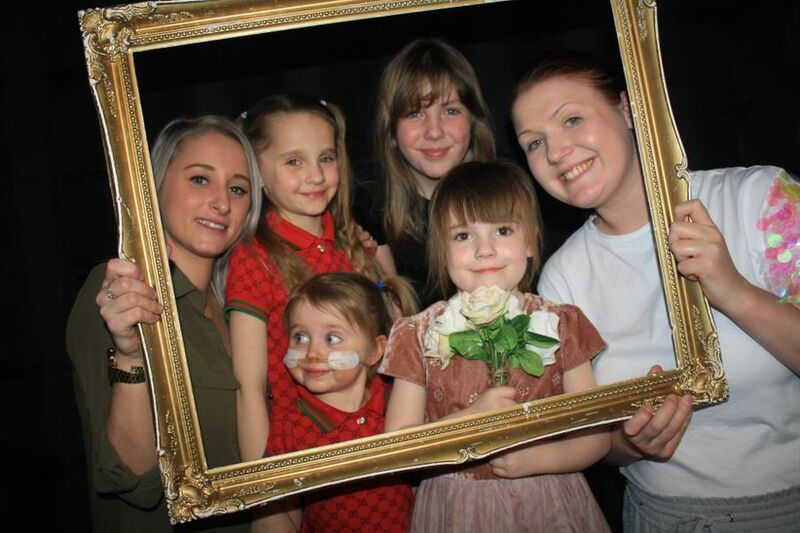 Give your guests the opportunity to do a bit of cosplaying at your wedding. Supply some silly costumes - you can stock up on these after Halloween for cheap - so that they can embrace their inner superheroes, divas and demons. These wedding photo props will make for some pretty epic (and hilarious) pics. Accessories, like sunglasses and hats, can also pack a punch. 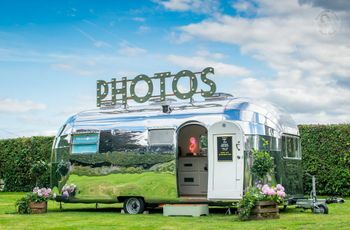 Many wedding photo booth companies have these available for rental (or included with the photo booth as a package deal), so you may not have to gather them yourselves. However, if they don’t, you can easily find some fun options at £1 shops. If you’ve opted for a super specific theme, go for wedding photo props that match. For example, if you’re hosting a Harry Potter-inspired celebration, you may want to add wands, robes and faux spell books to your prop box. Or, maybe you’re embracing a more tropical look? 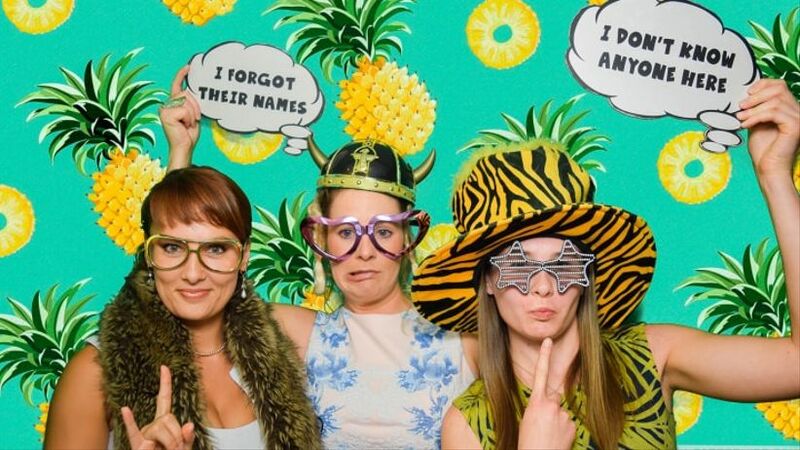 Fill your photo booth with artificial palm leaves, pineapples, sun hats and more. Frames are probably the most classic wedding photo props out there. 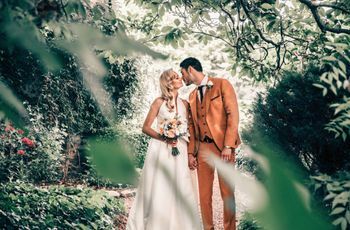 They’re ideal for glamorous and vintage wedding celebrations and are a touch more elegant than things like sequined-covered costumes and heart-shaped sunglasses. Speech bubbles, thinking clouds and straight up signs filled with your favourite sayings and hashtags are also great. 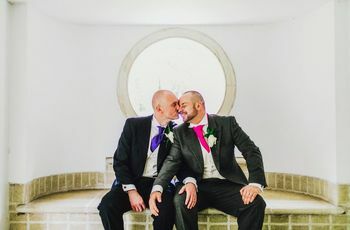 Of course, you’ll want to have your fair share of wedding-related options on hand, but you can also include some cheekier quotes to shake things up. P.S. you can give your guests the chance to come up with their own blurbs by supplying chalkboards and whiteboards (along with the appropriate writing utensils and erasers). A picture emoji is worth a thousand words! Print out a few of your favourite icons (or DIY them with card stock) so your guests can play around with smileys, animals, food items and more in your photo booth. If you’re feeling super creative you can come up with a few new ones that you won’t find on an Apple keyboard.